We offer you a beautiful coffee tables with metal legs. The table top of these coffee tables is made of natural ash wood. Our furniture factory has been producing furniture for more than 25 years. 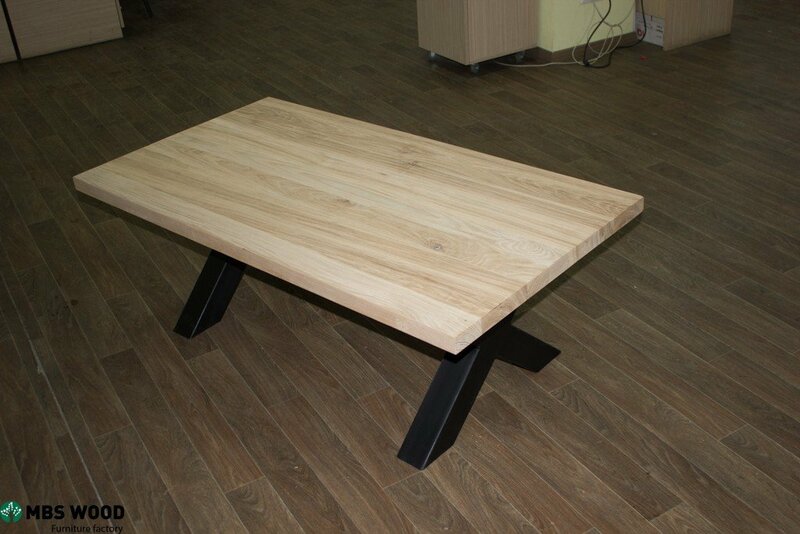 We are direct furniture manufacturers and export our products to Europe. For any room the presence of small coffee tables-the opportunity to emphasize both comfort and style of the interior. Also, it’s practical. Any little thing you need will always be at hand, whether it’s a TV remote or a purse. We are constantly updating the range of new models of coffee tables at different prices and with a wide range of design solutions. As for the delivery of the purchased products, we guarantee its timeliness. In this article we have tried to collect all the useful information about the choice of coffee tables and a few necessary recommendations. If you noticed, we used the same text, as a coffee table and a coffee table. In fact, the second is different from the first only higher. So in matters of choice can be based in principle on the General concepts for both species. We will. separate legs or a single design. 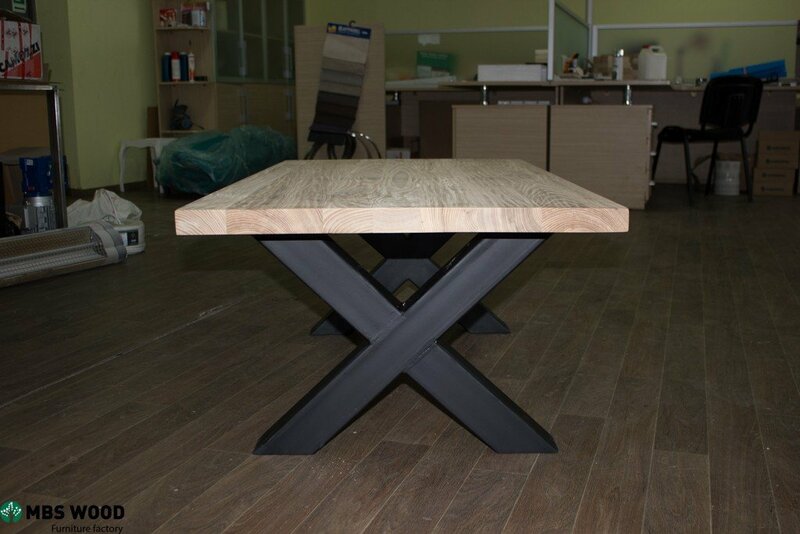 The size of the table top may be different, but too large in a small space will look inappropriate, and a tiny table will not perform the function assigned to it to complement the overall interior of the room. Coffee tables on which you plan to sometimes put hot dishes, be it a kettle or a plate, do not choose plastic. For such cases it is better to choose metal or glass. In the presence of small children in the family or excessive tightness, from the glass option is better to refuse. 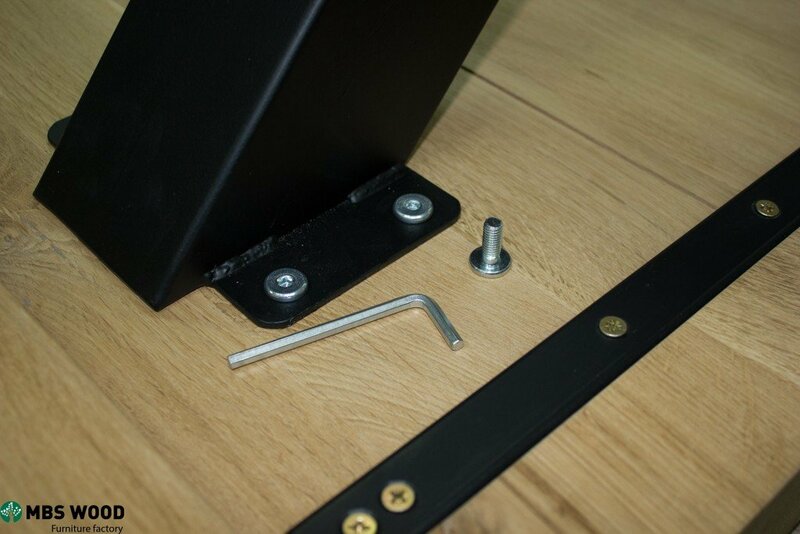 Giving preference to metal, be prepared for the fact that quickly move this small furniture you may not get. Regarding the shape, the most popular are square and rectangular countertops. They are convenient to hide in a corner or to put to furniture. At the same time, the round edges are safer, returning to the children’s theme. 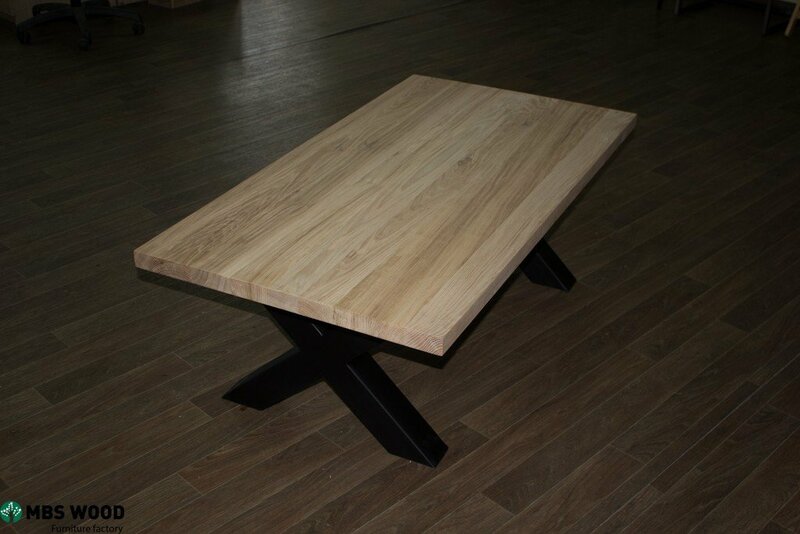 The best wooden tables are coffee tables made of natural wood. I like this coffee table. I love modern and vintage style. 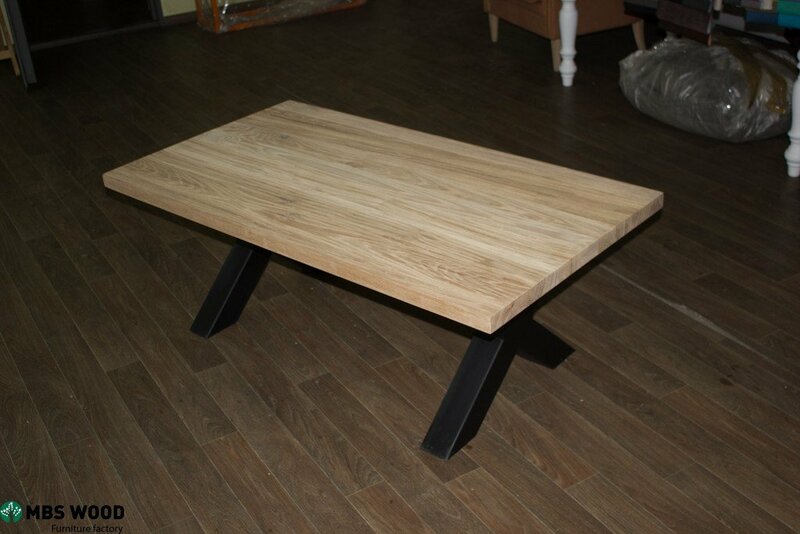 I want to buy this coffee table for Amazon, but I can’t find a similar model. I think this table is heavy and will stand securely on the living room floor. You have beautiful furniture,I will recommend your products to my friends. Thank you for your feedback. 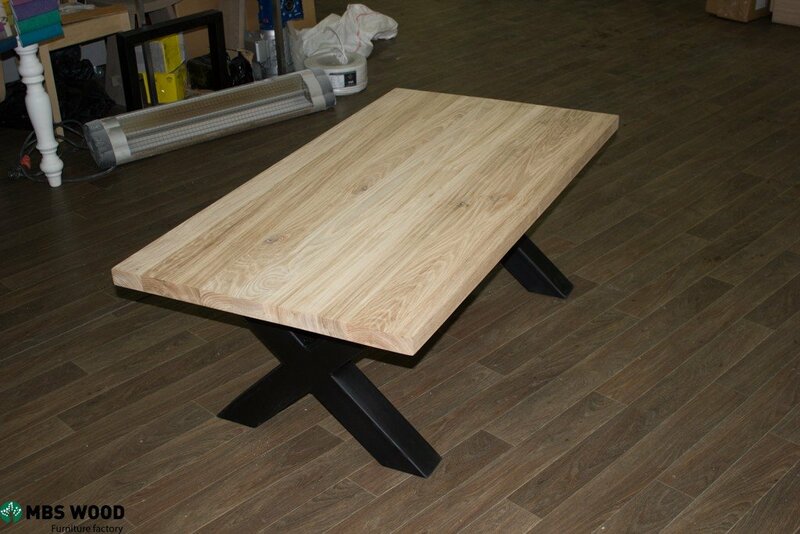 We are pleased to see that you liked our coffee tables made of oak. Amazon has offers from our customers in Europe. They sell our products there at retail.